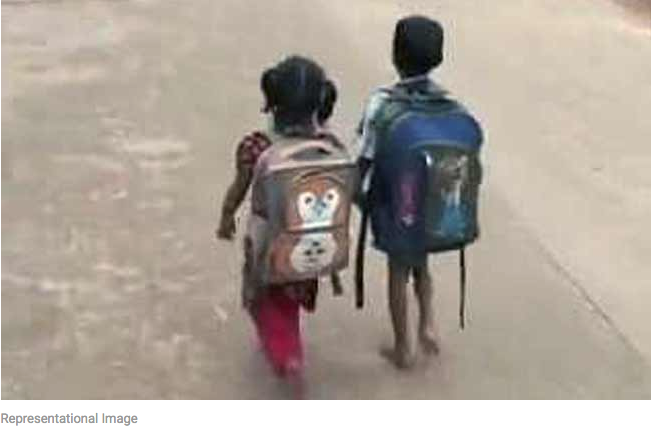 pollution on children showed lung function reduction in 43.5 per cent schoolchildren in Delhi, Lok Sabha [Lower House of Parliament] was informed on Friday. The epidemiological study titled ‘Study on ambient air quality, respiratory symptom and lung function of children in Delhi’ was undertaken by Central Pollution Control Board (CPCB) in association with Chittaranjan National Cancer Institute, Kolkata during 2003-05. ‘The results showed lung function reduction in 43.5 per cent schoolchildren of Delhi as compared with 25.7 per cent in control group. The lung function reduction was more prevalent in girls than boys in both rural and urban settings,’ Environment Minister Prakash Javadekar said. He said that to assess the long term impact of air pollution on human health, CPCB has sponsored two studies in Delhi – Epidemiological study on effect of air pollution on human health (adults) in Delhi in 2002-2005 and study on ambient air quality respiratory symptoms and lung functions of Children in Delhi in 2003-2005.” NDTV. Read it on delhiair.org.